Help your preschooler transition to all-day learning with these skills. 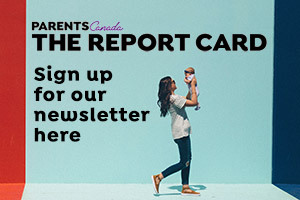 New Year's resolutions are great, but we here at ParentsCanada think that new ways to learn should also make the list. It’s a big leap from elementary school to junior high school.